Frank Macias and Los Amigos. 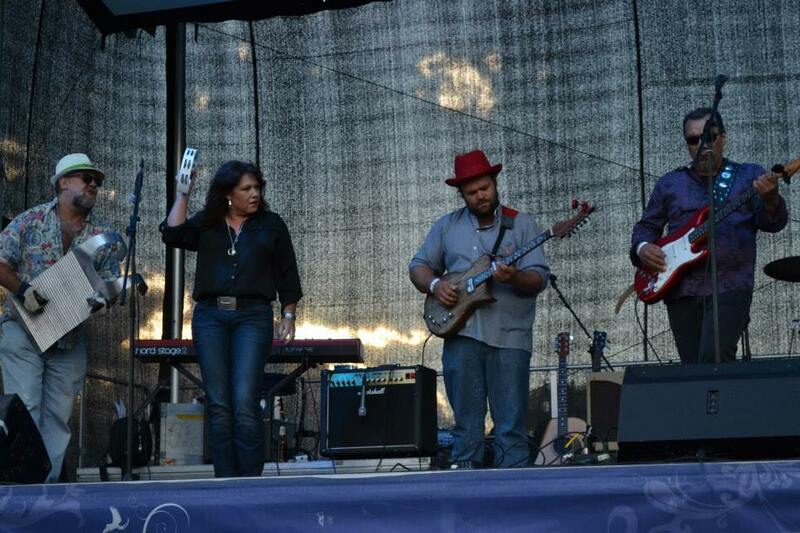 My friend Lyndall Dalley is seen here playing the tambourine. 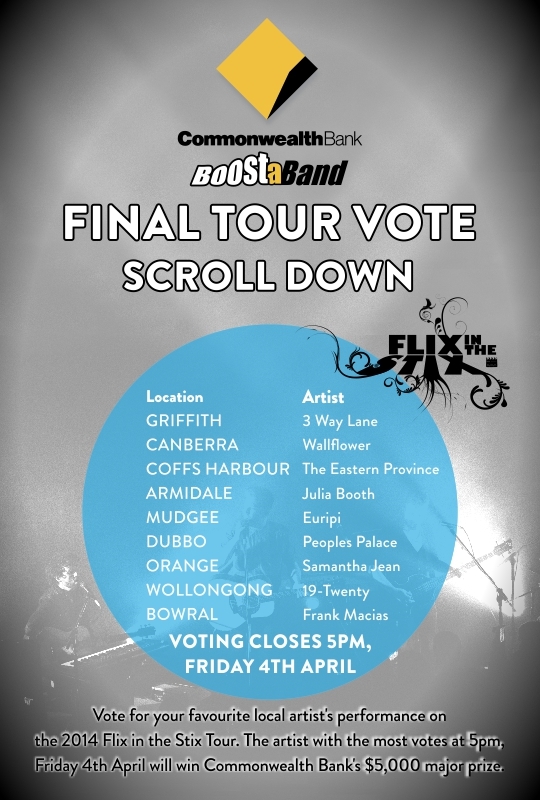 Lyndall’s band is only 60 votes behind the current leaders. A daily vote from all our blog readers would be greatly appreciated by my friend whose favourite Doctor is Jon Pertwee. In the meantime you can check out Frank Macias’ website here.